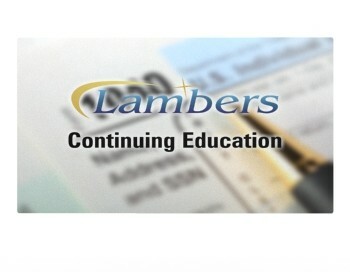 Tax Treatment of Retirement Plans, Pensions and Annuities – Lambers, Inc.
Employer-sponsored retirement plans, generally referred to in the aggregate as qualified employee plans, constitute one of the important “legs” of the retirement stool that individuals look to for their income in retirement. The other two legs of that stool are personal savings—through investment in securities, deferred annuities, savings accounts, etc.—and Social Security retirement benefits. 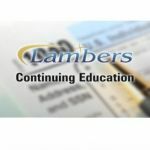 This course will examine qualified employee plans, their limits and their tax treatment along with a discussion of annuities and their taxation. Annuities’ tax advantages aren’t limited to tax deferral, however; annuities offer additional tax advantages. 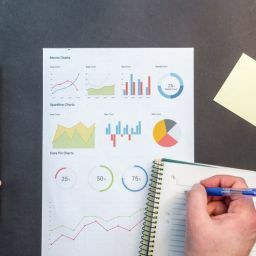 For example, an investor purchasing a variable annuity can change his or her investment allocation in the contract’s variable subaccounts whenever desired. Typically, such changes are made in order to implement new objectives or to modify the level of risk assumed. From a tax point of view, the important issue is that the contract owner can make these changes without being required to recognize income as would be required if, for example, the investor liquidated his or her stock portfolio in order to purchase bonds. In addition to these tax benefits, a contract owner that elects to annuitize his annuity contract, i.e. 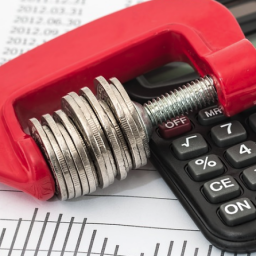 to take a periodic income from it, will find that part of each periodic income payment may be tax free as a return of his or her investment in the annuity contract.